Joe has worked in the Solent region since June 2011 when he joined Hughes Ellard as a retail agency surveyor. 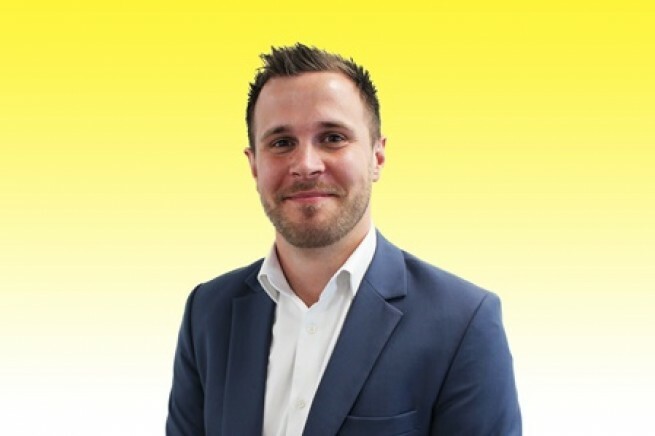 In October 2013 he left to join ES Group where he worked as part of the valuation and LPA Receivership teams before returning to Hughes Ellard in May 2015 to specialise in lease consultancy matters. During his time at Hughes Ellard, Joe was responsible for lease advisory matters in the wider south coast region, in addition to providing supplementary valuation and consultancy advice for asset management and disposal. Working across all main commercial sectors, he has experience in providing advice in a wide range of lease consultancy matters, acting on behalf of both landlords and tenants to maximise rental income/asset value and minimise occupational costs as appropriate. Joe is an RICS Registered Valuer with experience in providing investment, development and viability valuation advice for a range of clients, including experience in both residential and commercial development appraisal. Advised the landlord of a circa 110,000 sq ft office located in Southampton city centre in connection with a rent review and lease restructuring opportunity. Providing valuation and development viability advice to a range of lending institutions, local authorities and developers, including East Hampshire District Council, National & Regional and McCarthy & Stone. Represented Aberdeen Standard in connection with a rent review on a circa 40,000 sq ft industrial rent review in Segensworth, achieving the maximum rental increase permitted under the lease. Acted on behalf of Jewson Limited in negotiating a rent review of a circa 21,000 sq ft trade counter Warehouse in Southampton. Act for CBRE Global Investors in a lease advisory capacity at the Port Solent retail and leisure scheme. Assisting with on-going asset management opportunities to improve the leasing profile of the development. Advised Southern Co-operative in connection with a rent review which required referral to a third party arbitrator for determination. Ongoing instructions to act for Greggs Plc in a range of lease advisory matters in the south coast region. Providing strategic valuation, lease consultancy and disposal advice for the owner of a dental practice in Portsmouth, negotiating four outstanding rent reviews and a lease renewal dating back over fifteen years and providing advice and recommendations for a subsequent investment disposal. Outside of work Joe enjoys playing and listening to music and was a guitarist in the Hughes Ellard in-house rock band known as the ‘Hughe Fighters’. He also is a keen (but distinctly average) 5-a-side football player and a Watford FC season ticket holder.